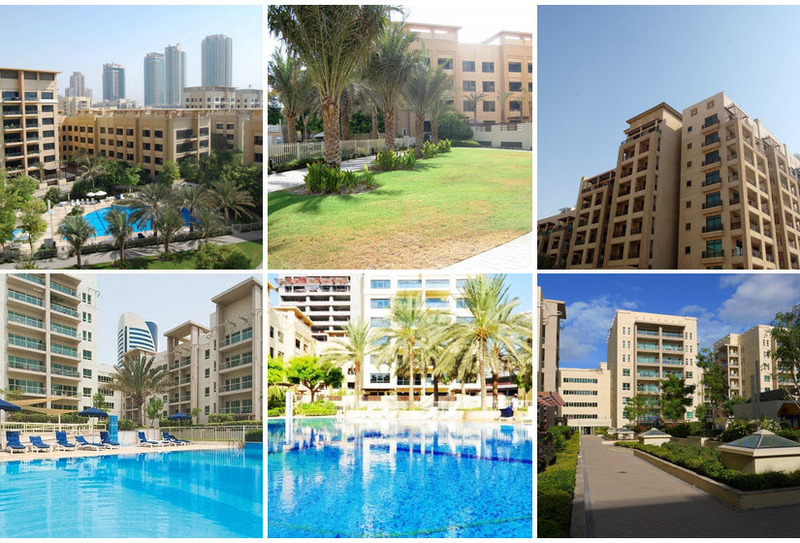 A mid-rise residential complex, The Greens blends affordability with a new lifestyle choice. Every home is set in a well-finished modern building with attractive green streetscapes and with lush landscapes set against an open pool. 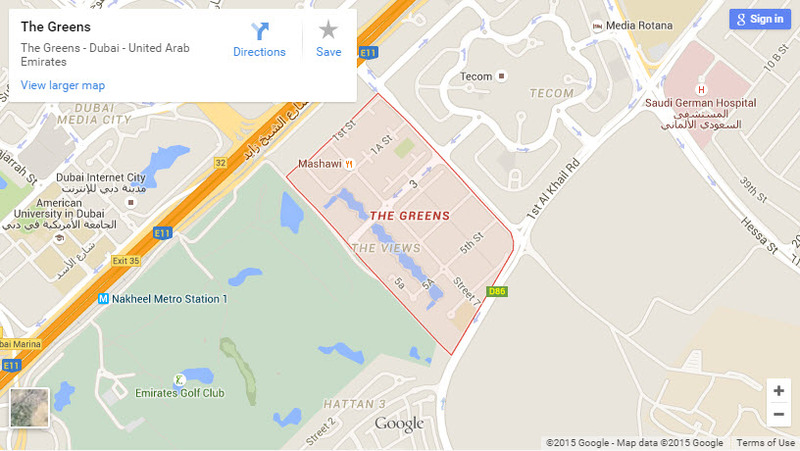 Launched in June 2002, The Greens comprises 36 buildings set over 65 acres. The complex has 3,500 residential units and 4 office buildings. 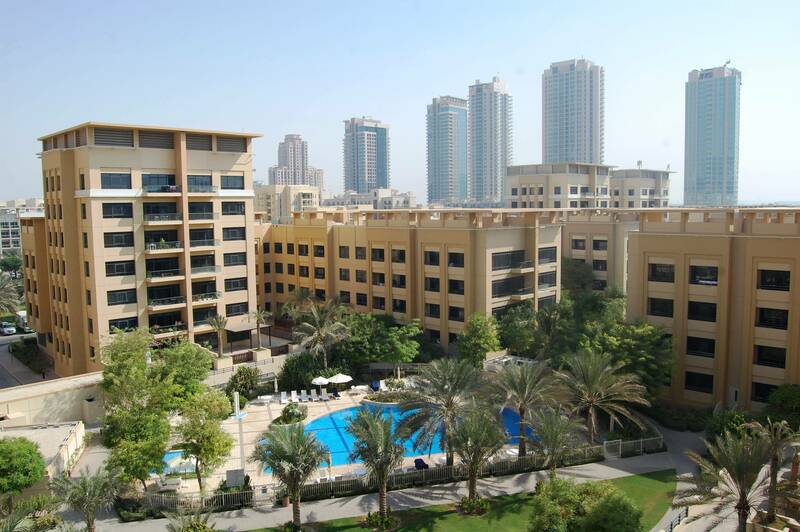 The Greens features studios, and 1 – to 4 -bedroom apartments, and are in close proximity to the Emirates Golf Club, Dubai Internet City and Dubai Media City.